A Beaverton, Oregon company announced a recall of 19 refrigerated salad items on Monday morning. 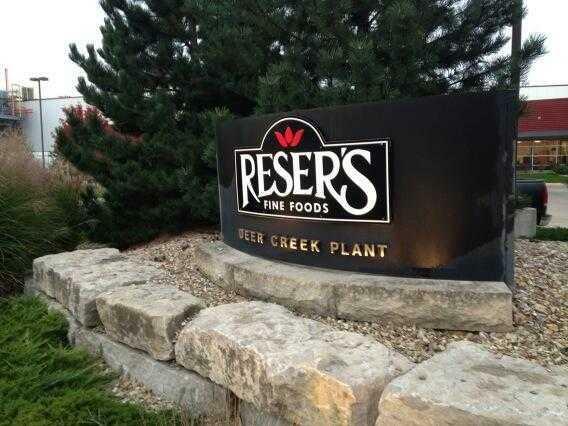 Reser’s Fine Foods initiated the recall after one of its ingredient suppliers – a company that supplies Reser’s with onions notified the company that the potentially deadly bacteria Listeria monocytogenes might be present in a lot of onions that the supplier used during the manufacturing process for the salads. The company’s press release states that Listeria is “an organism which can cause serious and sometimes fatal infections in young children, frail or elderly people and individuals with weakened immune systems.” The bacteria can also cause infection in healthy people; however, those infections have a far slighter chance of being acute or fatal. “Healthy people may suffer only short term symptoms such as high fever, severe headache, stiffness, nausea, abdominal pain and diarrhea.” The release also warns of the well-known risk that Listeria infection may cause miscarriages and stillbirths among pregnant women. 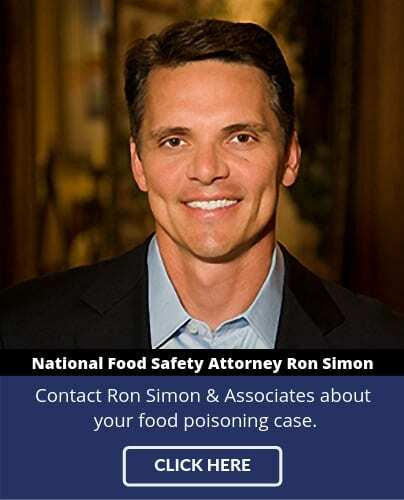 The salads being recalled – which are sold under nineteen brand names, were widely distributed and all contained the potentially Listeria-laden onions. The recalled items were sent to retailers and distribution centers in Alabama, Arizona, Arkansas, California, Hawaii, Colorado, Illinois, Idaho, Kentucky, Kansas, Minnesota, Michigan, Montana, Missouri, Nebraska, Mew Mexico, Ohio, Nevada, Oklahoma, Pennsylvania, Oregon, South Dakota, Tennessee, Texas, Utah, Washington, Wyoming and British Colombia. Although no illnesses have been reported to date, the recall resulted from notification from an onion supplier that their product had tested positive for the deadly bacteria. 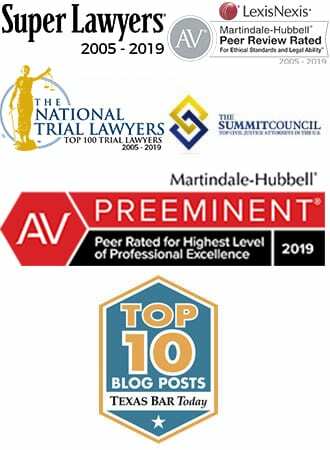 Effected retail products are marked with a #10 at the end of the line of printing on the plastic containers in which the recalled product was sold.